Other than Pacey & Joey which is your favorito! couple? Who do tu think is prettiest out of Pacey's girlfriends? Let's say Pacey and Joey got engaged: How long do tu think they waited before getting married? In Season 4 if Joey actually did turn out pregnant what do tu think they would have done with the baby? For quite some time a debate has raged among Dawson’s Creek fans. Should Joey be with Pacey o Dawson? It seems like everyone has an opinion on this stormy amor triangle. When Katie Holmes and Joshua Jackson sat down to answer the preguntas everyone is asking, their feelings proved to be just as strong as their fans’ on the issues facing their Capeside characters. Pacey: "I came here to be with you, it’s as simple as that." Episode? 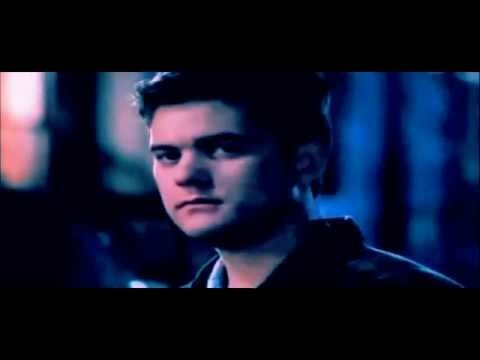 Describe What tu Think of the Relationship between Pacey and Joey.